As the managing director of Atomic Live Weston will be responsible for helping the shop develop insight-led creative executions for its clients’ programmatic ad campaigns. Atomic Live is already working with Atomic clients including The Independent, i, eToro and Cancer Research UK. It will also look to secure its own direct appointments. She will report to Jon Goulding, one of the four founding partners at Atomic London alongside Guy Bradbury, Rich Hill and Nick Fox. Prior to joining the WPP media agency Maxus as head of programmatic in January 2015 Weston was the head of client engagement at Dentsu Aegis Network’s programmatic offering, Amnet. Weston worked at AOL for five and a half years from June 2006, rising to head of client sales before leaving at the end of 2011. She started her career in magazines at IPC, now Time Inc UK, and Emap, now Bauer. 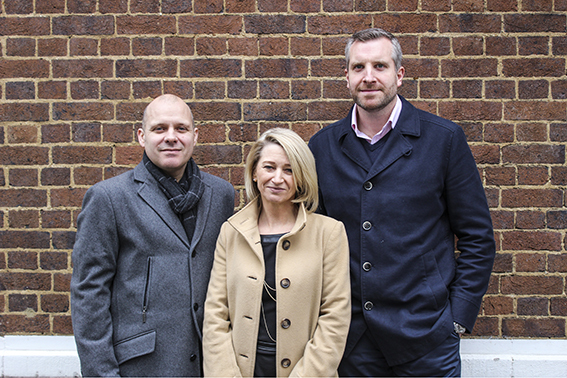 Goulding said: "Louise knows the media industry’s programmatic challenges inside out and has the same frustrations that we and our clients share – no-one is really taking a lead from a more strategic or creative agency perspective. "Louise will be using Atomic Live’s programmatic technology to create more insightful, relevant and altogether more audience-led programmatic campaigns across every channel, in contrast to so many others who are simply using it as a cheaper way to plan and buy media."